Welcome to Let's Play Music Together. Here you will find all the information you need to choose a class, register and attend a free demo class. Watch this video to see what a Music Together® class is all about! You can nurture the musical growth of your child, regardless of your own musical ability. We offer music and movement classes for infants, toddlers and preschool age children in a fun “Parent/Child” format. Experience Music Together® with Let's Play! Music Together and find out how important--and how fun--your role can be! Mixed age classes, Music Together Con Espanol and Canta y Baila Conmigo® are for children ages Birth to five and the adults who love them. Rhythm Kids classes are for 4 and 5 year olds. 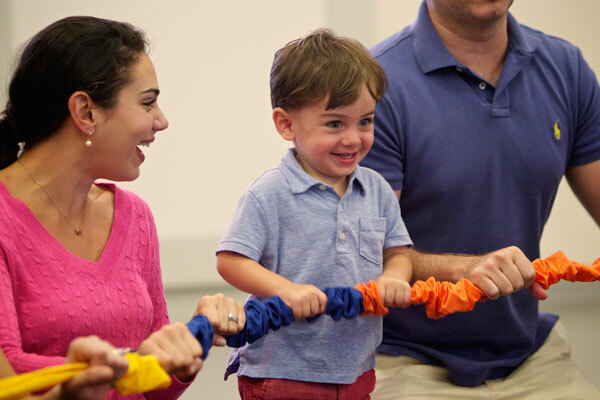 Our Music Together classes build on your child's natural enthusiasm for music and movement. 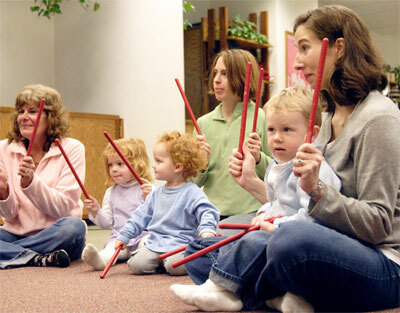 We'll help you provide your child with the basic musical skills needed to enjoy school and social musical activities. Give your children the gift of music. Canta y Baila Conmigo - a Spanish Language Immersion and Music class. Copyright © 2019 Let's Play Music Together. All rights reserved.